Congratulations! 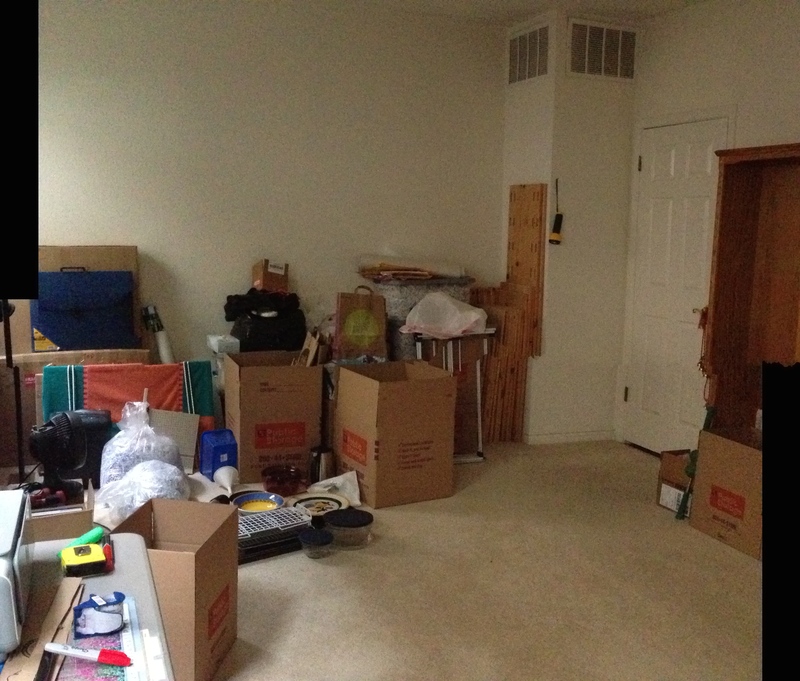 Even though the picture makes the point….. is this moving in or moving out? I’m thinking it is moving in! Packing to move out on May 15th. Was able to donate tons of stuff to the M.A. Center for the yearly yard sale. Perfect timing!